One problem which seems to occur is to do with the clutch, and particularly the torque converter. This is caused by an excess of heat in the engine, which is slowly damaging these parts. In fact, it is possible that many Mazda 626 transmission problems are triggered by heat affecting the parts connected with the transmission. For example, the fluid used by the factory is simply not able to withstand the heat as well as modern synthetic makes. The main problem here is that the engine was not designed for the vehicle, and the 626 is just too powerful and heavy, so the transmission overheats. 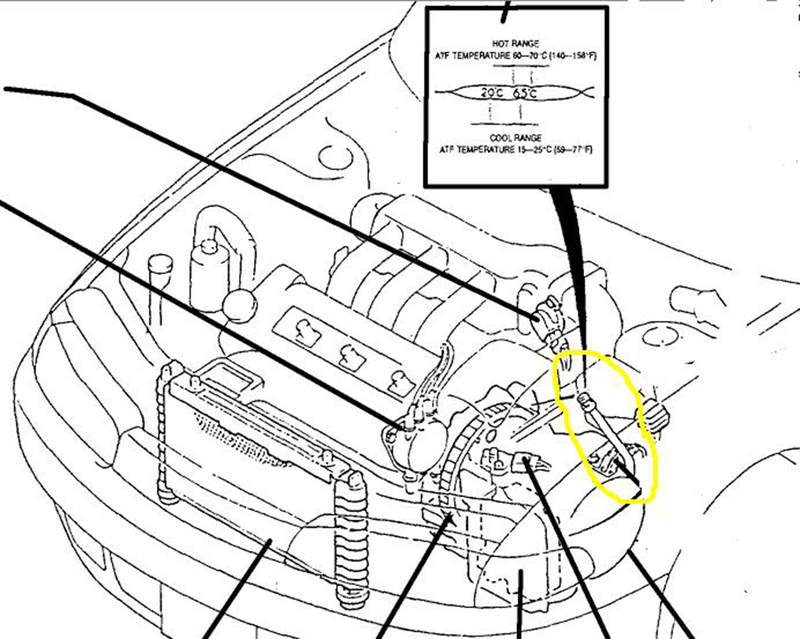 One of the most serious problems with the Mazda 626 transmission is known as the HOLD fault. This involves the speedometer failing, which then triggers the shift pattern of the transmission to become erratic. Then the HOLD light comes on, suggesting that there is a problem. Sometimes, there is not, it is just a light, but in other cases it can lead to more serious consequences, such as the infamous blowing up of gaskets in the pump. This is true of all the cars, including those with remanufactured transmissions, as the heat is still causing problems, and remanufacturing processes do not solve the fault. Other Mazda 626 parts which have been affected by this flaw in the transmission are the clutch, which tends to become ‘sticky’ and then fail completely, making the car useless. The communication between that part and the Mazda 626 transmission cause no end of problems for the driver, and sometimes it can even make driving the vehicle a tricky process. The engine itself can fail completely if the transmission does not work, so for example some drivers have had problems with the vehicle stopping dead in the middle of the road, simply down to this one part which is broken. There is no simple cure for this difficulty, since it is a basic design fault in the building of the car. Some car owners choose to have the problem fixed by replacing their problem part with aftermarket auto parts, including refurbished and remanufactured pieces. However, as Mazda has not really acknowledged the problem, it is also hard to get them to agree to replace the vehicle parts on the warranty. Instead, drivers find themselves having to fork out for an essential repair, and this can cost them between $2000 and $3000 at a repair shop. Even so, there is no guarantee that the car will keep working, and it is likely to break down with similar problems eventually.